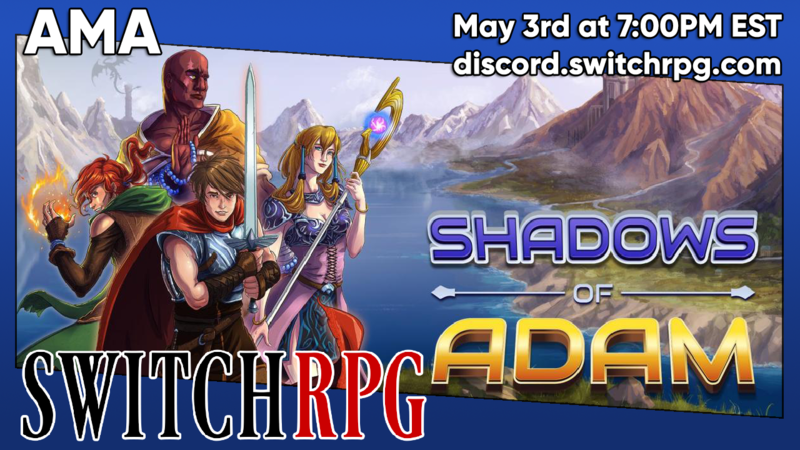 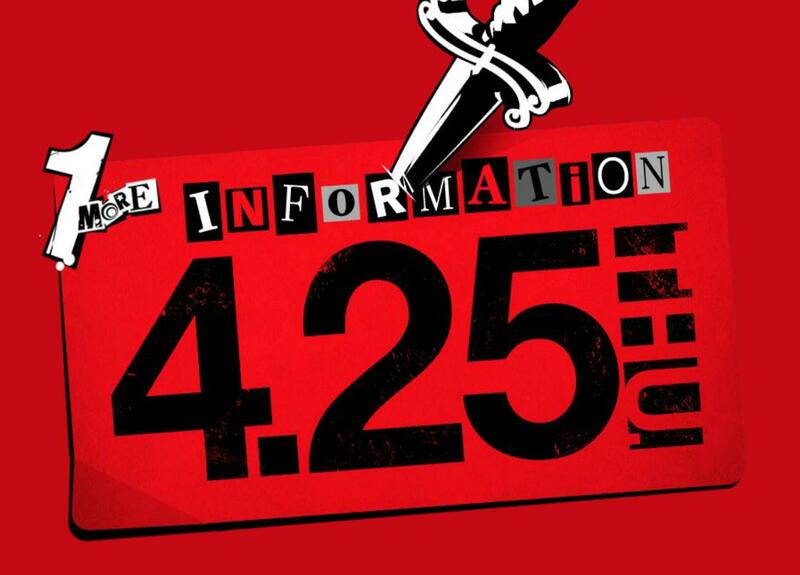 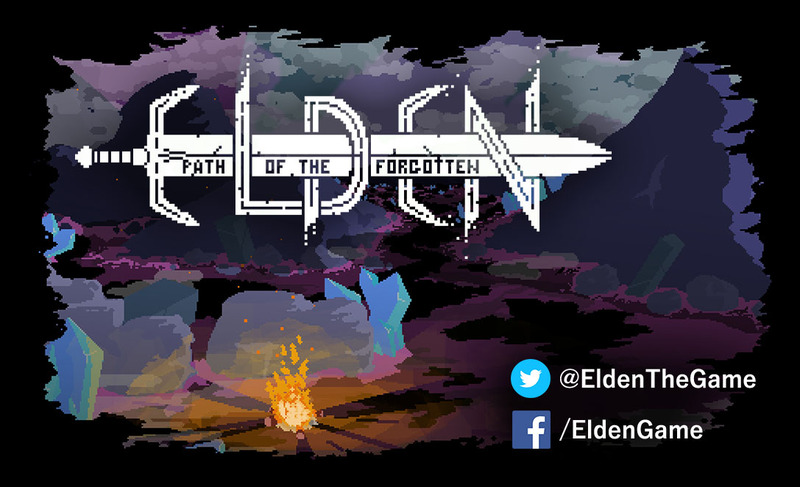 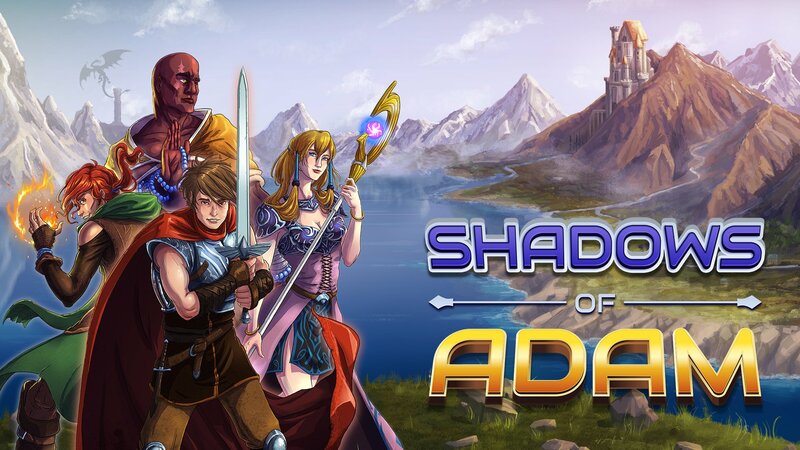 Shadows of Adam - New Details Later This Week! 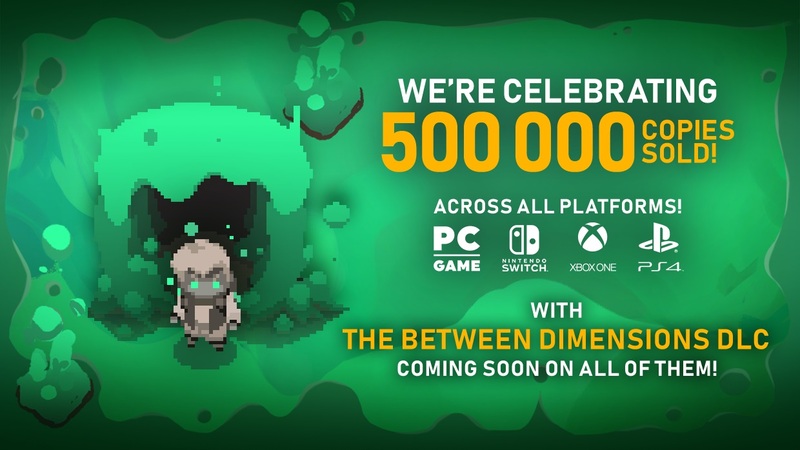 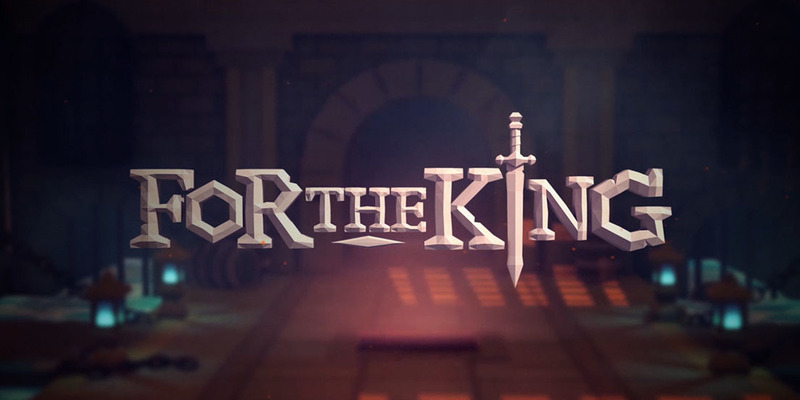 For the King Arrives On Switch May 9th! 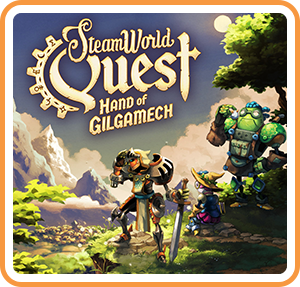 SteamWorld Quest Hits Nintendo Switch On April 25!